Gilly is a long-time client of mine and a Reiki practitioner. She’s very wise but, like all of us, needs guidance at times. 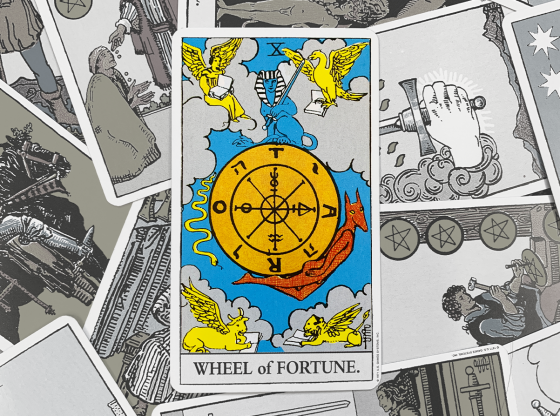 Typical “happiness” cards—the Ten and Two of Cups—turned up in both Gilly and Clara’s Tarot readings. But, as we discovered, sometimes these cards aren’t as straightforward as we might assume and need a deeper, more contextual reading. Tom was Gilly’s ex-husband. The two had an extremely complicated relationship—definitely soulmates—but they couldn’t be together. He worked for the CIA, and she didn’t even know what his position was. He disappeared for months at a time on assignments. This would be enough to strain any marriage, but two years before, he had also suffered a breakdown after a “job” and become violent. Gilly had, with a heavy heart, ended the relationship. Since then, she had been trying to support him emotionally, as his work was clearly taking a toll. I had rebuilt her Third chakra numerous times, cleared past life blocks, and I asked her now if she was ready to finally clear their soulmate contract. 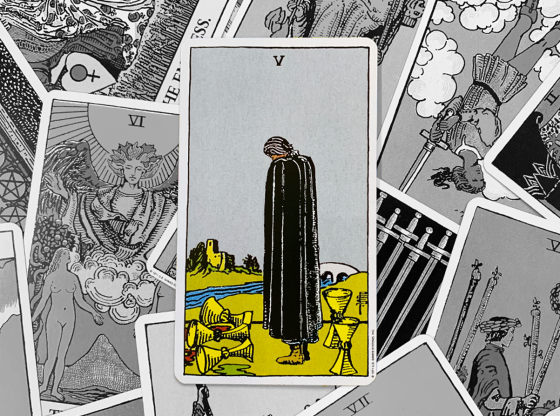 “Let’s see what the cards say if I allow him back into my life, this one last time,” she said. 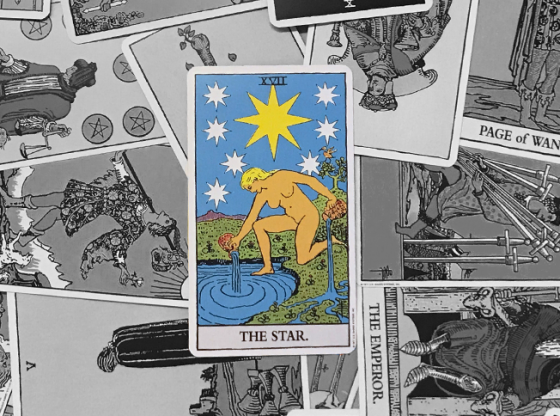 So we did a three card Tarot reading. One card was for her, one for him, and one for the energy around staying involved. To my surprise and hers, the third card was the Ten of Cups. While it was tempting to read the Ten as a “yes” for staying involved, my intuition warning bells rang at taking the easy/nice answer. Often this card is a symbol that a situation or relationship is bound to be happy and fulfilling, and this could be the case here. But the Ten in any suit can also show an actual ending of a cycle, the fulfillment of energy, and the subsequent need to move on. This is a card that must carefully be read in context with the other cards in the spread. 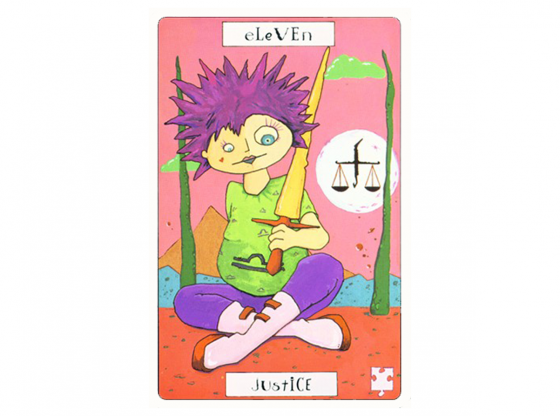 Gilly’s card was the Seven of Cups. She had a lot of perceptions, hopes, and even fantasies about her relationship with Tom. It was unclear which was the right way forward because of the different faces he showed her and her shifting feelings about him. She could be his friend, she could be his lover, she could leave the relationship entirely, she could give him healing—on and on! 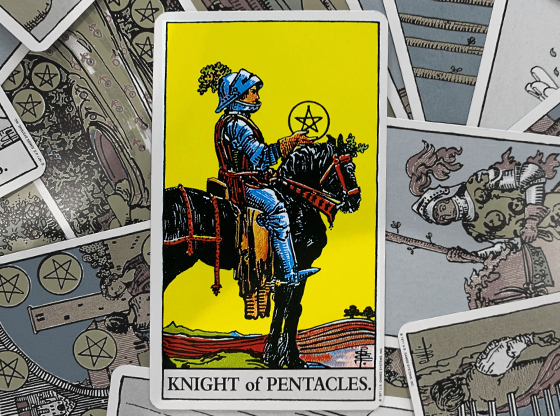 Tom’s card was the Nine of Swords. He was in a mental hell of his own making, exacerbated by whatever it was he was doing for his secret job. With him choosing to stay in a stressful career, there was no way Gilly could make an informed choice about him. In this context, the Ten of Cups was an invitation to celebrate what had been and complete the contract. After taking a few days to think, Gilly chose to remove her contract with Tom. Now that they were no longer bound, she could begin a fresh cycle (the Ace) and find new love. Two of Cups: True Love or Best Friends? I did a similar three card spread for Clara. She and Simone had been friends for a while, and Simone was ambivalent in her sexual preferences. Clara wasn’t sure they could be more than friends who had occasional intimacy because she was scared that Simone couldn’t just be with a woman. Should she take the leap or just stay friends? The three cards I drew were the Page of Cups for Clara, the Hanged Man for Simone, and the Two of Cups for the energy of the relationship. Clara got excited when she saw the card that popularly denotes true love. Clara, with her Page, was clearly ready to try a new relationship. She was being encouraged to open her heart and go forward with youthful curiosity and enthusiasm. But Simone’s card was much more ambiguous. 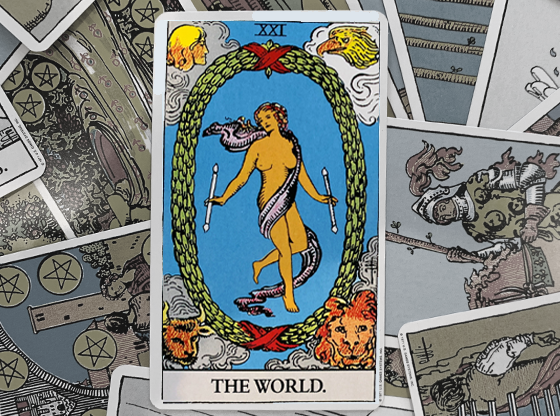 She was in the midst of a big life lesson or time of personal transformation, as denoted by the Hanged Man. She hadn’t made any definite decisions about her preferences and truly was unable to know if she could commit her life to a woman. 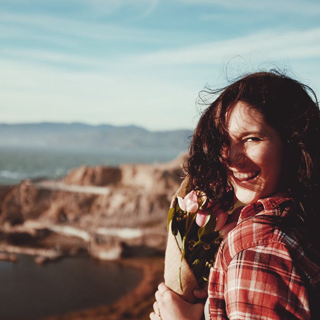 I felt the Two, in this case, might represent a committed friendship that could be a supportive, safe place for Simone to explore her sexual preferences and feelings. This could lead to a committed relationship, but the Two didn’t guarantee that. Clara left with the goal to really let her intuition speak while continuing to date Simone casually. She texted me a few days later to let me know that she had felt in her gut that Simone needed more time to explore. Clara adjusted her expectations of Simone and continued to date other women while helping Simone experience intimacy in new ways. When I saw her a few months later, she revealed that Simone had decided she preferred men. 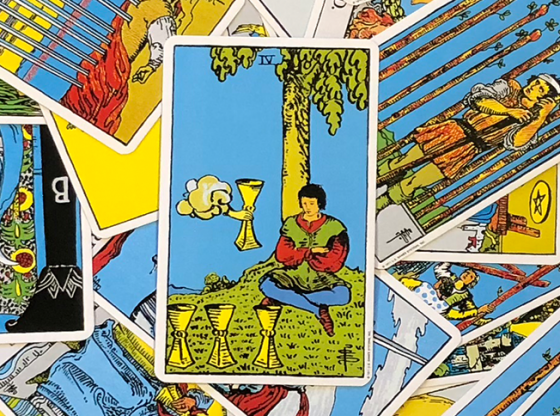 Many cards in the Tarot do have straightforward meanings, and the Ten and Two of Cups often are harbingers of happiness and love—cards to celebrate in a reading. 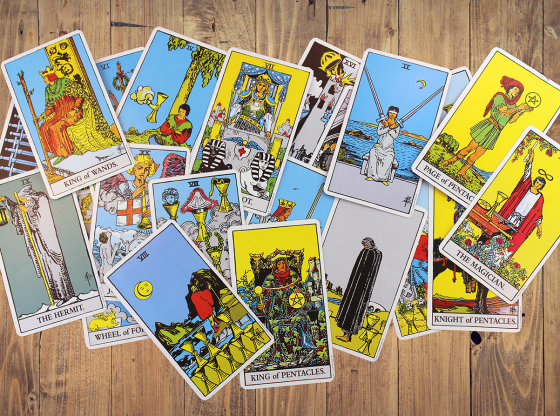 But it is important, as with all the cards, to look at deeper meaning and possibility, especially in context with other cards in a reading. After all, happiness can manifest itself in many different forms. 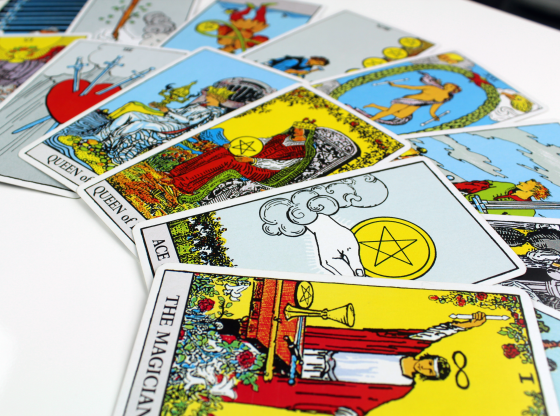 A trusted Tarot advisor can help you understand the cards as fully as possible and make the most out of your readings. 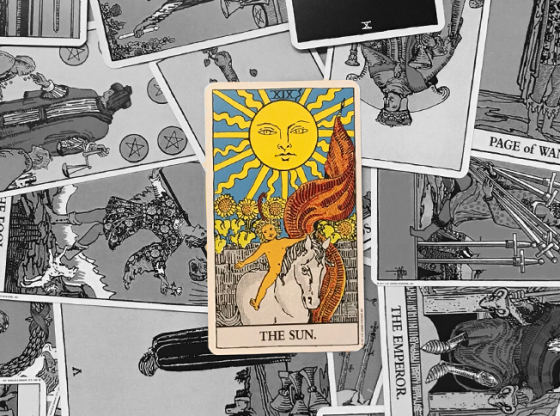 Looking for some expert Tarot advice? Advisors on Keen are standing by to help. Call today!